Soundium.net is an online store operating since 2008 from Vilnius, Lithuania - we decided to offer our services to European customers since the beginning of 2014. 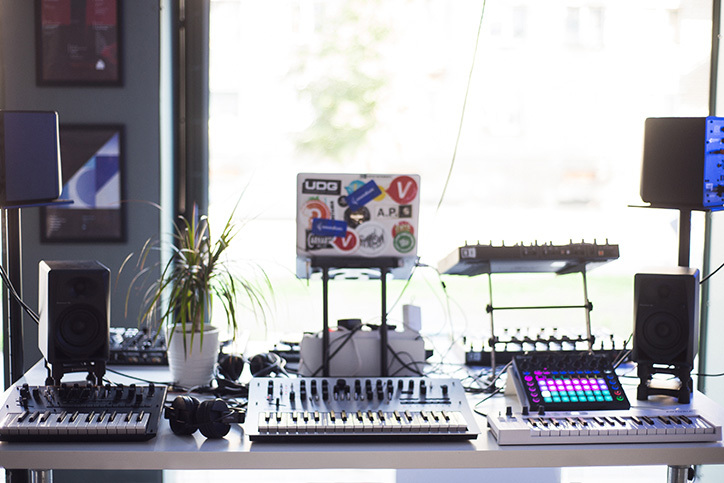 You probably found us while looking for DJ or studio gear, and youcame to the right place! Lots of local DJs, both professional andamateur producers, people working with sound in the field of cinema, journalism, radio, podcasts shop here. Just decide where would you want to start, and if you have any questions, we will answer them for sure. 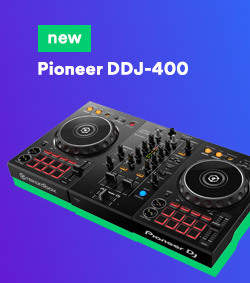 We take care of all DJs: those who play with turntables, CD players as well as DJ controllers; and sell gear that's suitable for Traktor, Serato or other DJ software users. 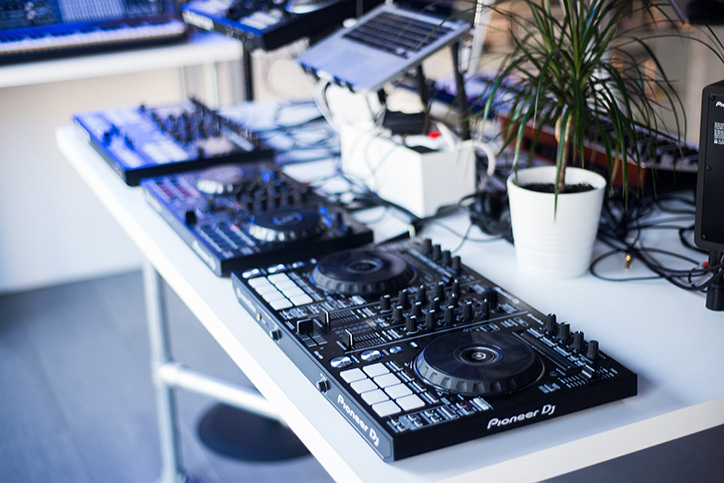 Our warehouse always stock club classics like Pioneer and Native Instruments, and we offer other solid brands too, let's say Reloop, Ortofon, Sennheiser, etc. 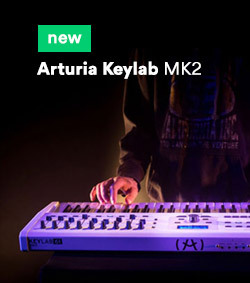 Suddenly you understood that you want to produce your own music? 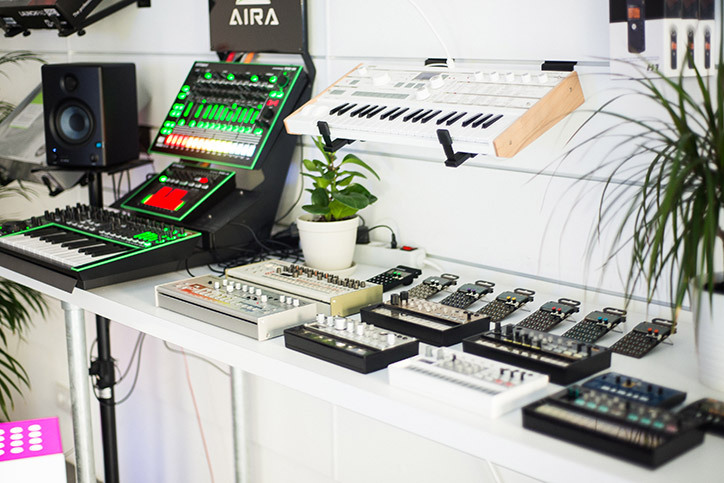 We will assist you and help you select proper gear for your chosen software - we have MIDI controllers and keyboards, synths, drum machines, and names like Korg, Akai or Novation guarantee the quality. 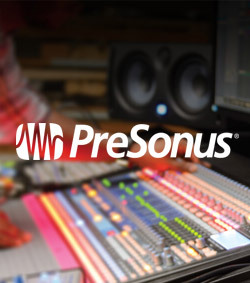 Studio monitors? In stock. 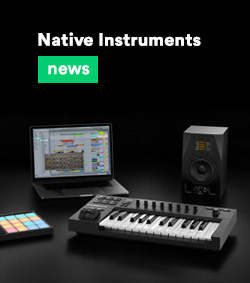 Audio interfaces? In stock. 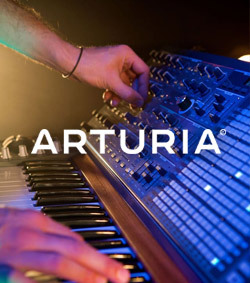 Focusrite - in stock, Arturia - in stock, Ableton - in stock! 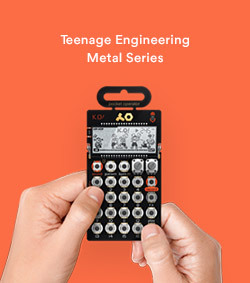 We are talking about headphones, cables, cartridges, recorders, because sometimes you just need stuff like this! By the way, have youthought that your DJ / studio equipment needs proper protection during transportation? Check out UDG products we offer - there is a wide variety, models are always in stock. P. S. if you are coming to Vilnius, capital of Lithuania, don't forget to visit our physical store!